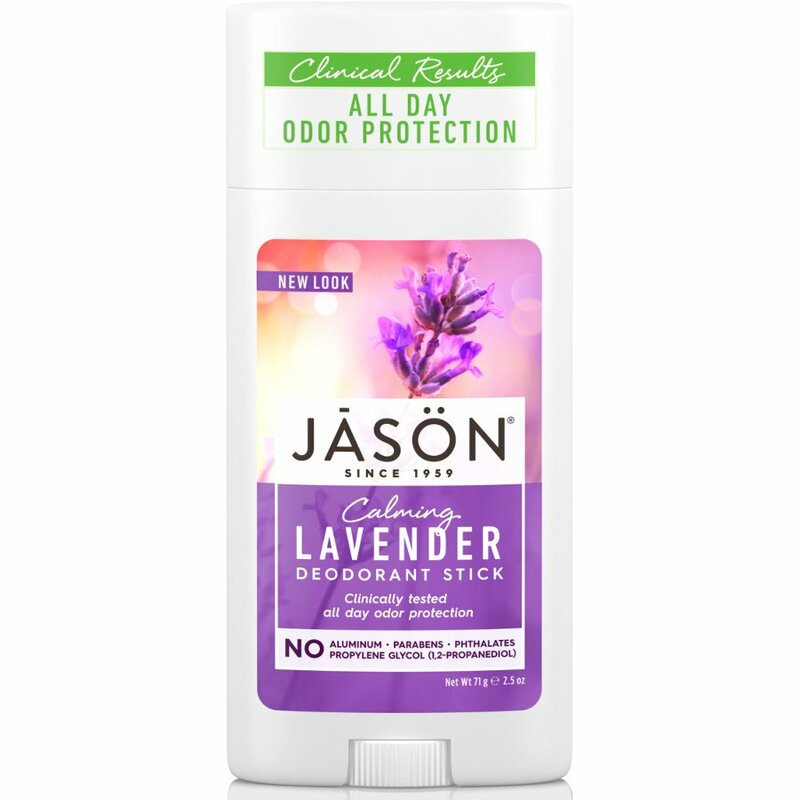 A long lasting lavender deodorant with a soothing formula made with natural ingredients. Free from Aluminum, Parabens, Phthalates or Propylene Glycol, this natural deodorant is soothing, safe and delivers long-lasting protection. Enriched with Lavender Oil, Vitamin E, Shea Butter and Certified Organic Corn Starch, this deodorant delivers gentle and soothing freshness.